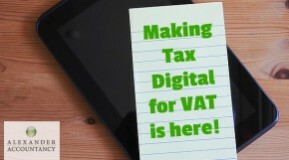 Making Tax Digital for VAT is here! 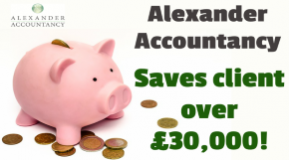 Alexander Accountancy Saves Client over £30,000! 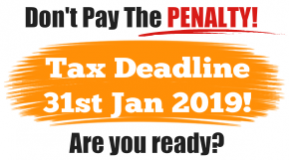 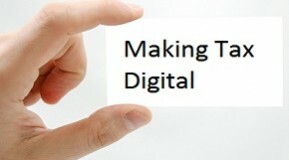 Making Tax Digital is Here!